Does this mean there will be no work on Mao and theology – like your works on Lenin and Stalin? 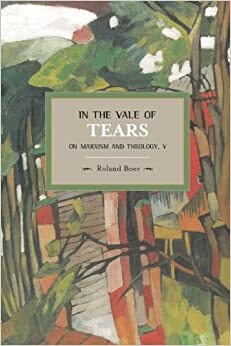 I would have thought that in the multi-volumes of his collected works there would have been at least a few pieces regarding religion and theology, much like Lenin at least, to work on. I was asked this question again a couple of days ago in Xiamen, and I replied that I really do not think it is possible. I have tried, with pieces on Mao’s complex relationship with Confucianism (but that is pushing the idea of ‘religion’ too far), on the Taiping Heavenly Kingdom revolution, which was the first modern revolution in Chinese history and on the development of Chinese Christian communism earlier in the 20th century. 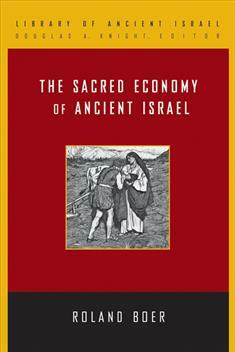 But these will form part of a book on ‘Red Theology’. 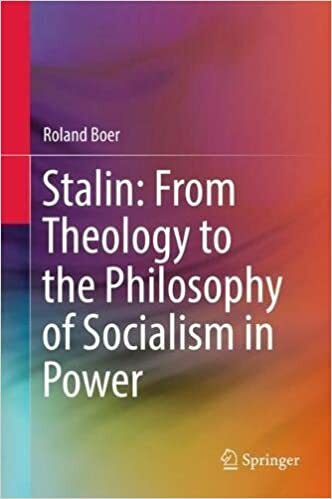 I can’t see how a book on Mao and Theology would really work, since the whole framework for such a project would come out of a European-Russian context in which Christianity shaped the very forms of thought and language. Reblogged this on The Spectre Still Haunts.